The Bahamas are not just hundreds of beautiful islands - there is lots to eat too! An island nation that has prioritised rum-distilling has to line its stomach afterall... The Bahamians have a great variety of seafood to enjoy and it is all too pleasant to wash it down with a tasty cocktail as you watch the sun set. Souse is a thin water-based soup. It is a simple dish of few ingredients, most commonly water, onions, lime, peppers and meat. 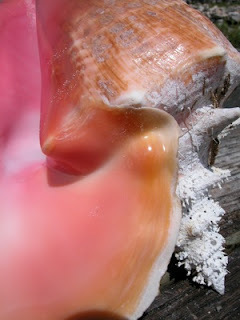 Conch is a white shellfish meat found inside conch shells. 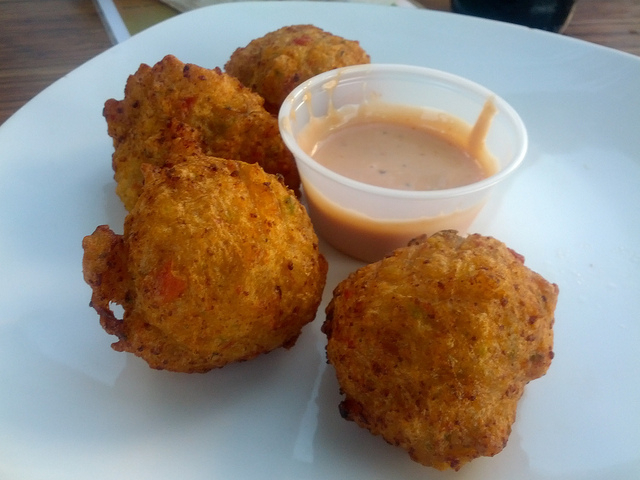 It is a delicious specialty of the Bahamas and often served as conch fritters, cracked conch or conch salad. The meat is a bit like lobster or scallops. 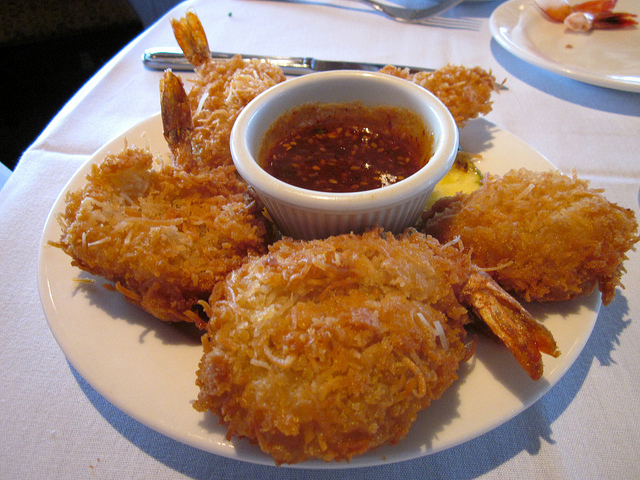 Large headless shrimp rolled in coconut flakes and breadcrumbs, then fried. What could be better? Seriously, the inventor deserves a medal. Guava Duff is a dessert, similar to a souffle or little cake. It is made by endlessly folding pureed guava into the dough mixture and then cooking and often served with butter sauce. Have you been to the Bahamas? What did you enjoy eating?